This event is SOLD OUT. Follow the link at the bottom of this page to view other Craft Workshops at NHMU. 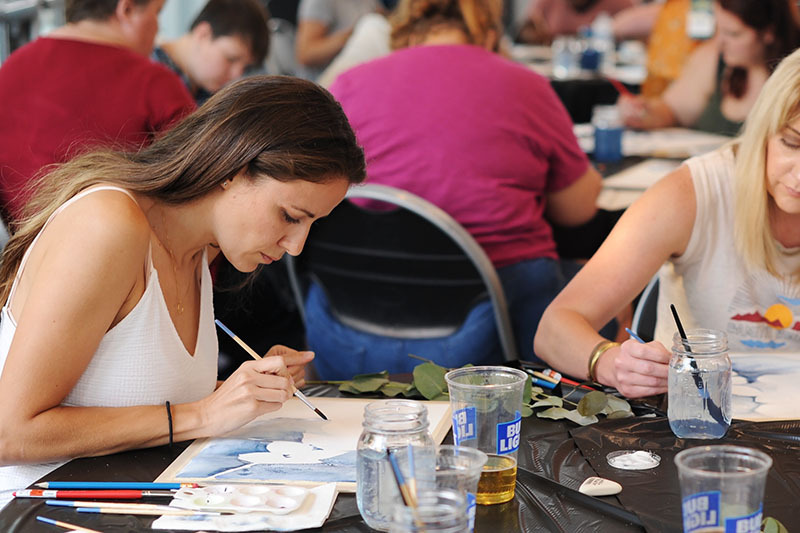 In this NHMU workshop, presented by Craft Lake City, local artist and creative business owner Laura Muir will lead attendees through the process of creating stunning watercolors inspired by the natural world. 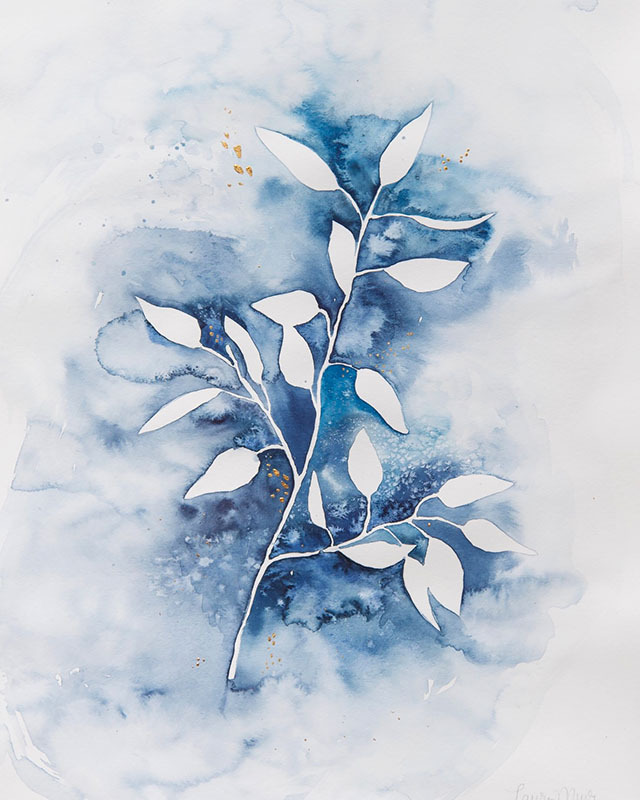 Make your own botanical artwork to hang in your home or give as a gift. Use plant life and watercolor paint to learn basic drawing and painting techniques and examine concepts of positive and negative space. Laura Muir has been making art since she was old enough to hold a paintbrush. Her work is informed by the beauty and healing power of nature, particularly the wild and diverse landscapes in her home state of Utah. Muir shares her love of art through community workshops and sells her paintings and hand-designed stationary at lauramuirart.com. Presented by Craft Lake City and the Natural History Museum of Utah.